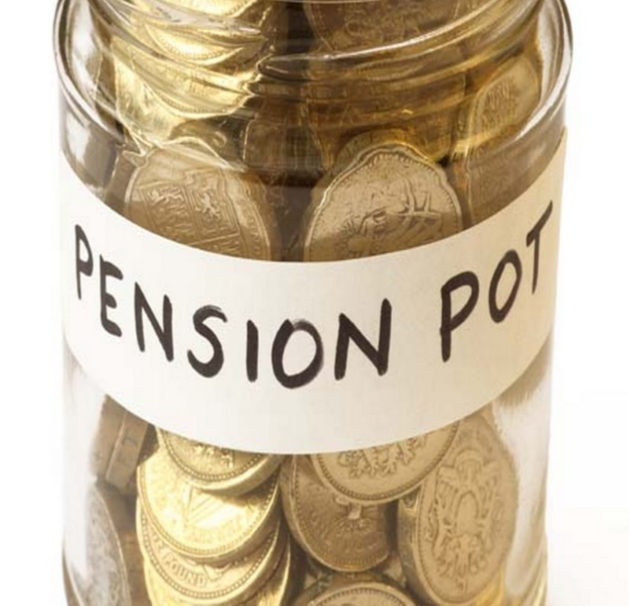 FOR IMMEDIATE RELEASE: Barnet UNISON issues warning to members about the Pension Service provided by Capita. to read this Press release and take up our offer below. 2. What HAS Barnet UNISON done so far? Issues raised at regular monthly meetings with Council officers and Capita Pensions staff. Below are a few links of the post transfer consultations with Capita which resulted in wholesale cuts to the local workforce. 2. Capita consultation on proposed sacking of Barnet Council Pension workforce as jobs move to Darlington (2013).